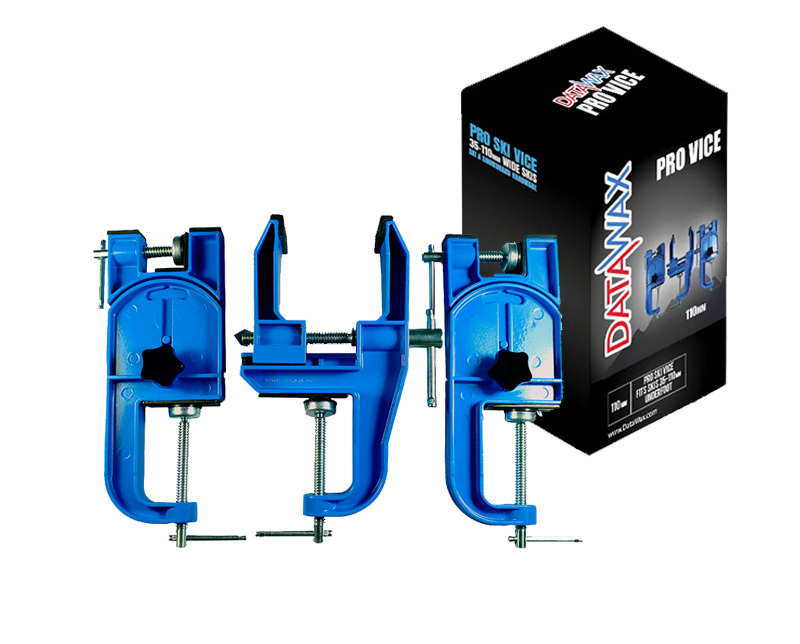 Three Piece alpine ski jaws Vice System with adjustable height and angle. 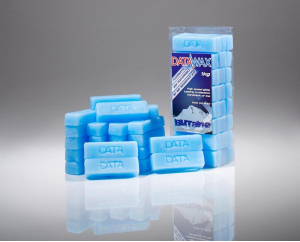 Centre jaw clamp pads offer excellent grip and stability for all skis. 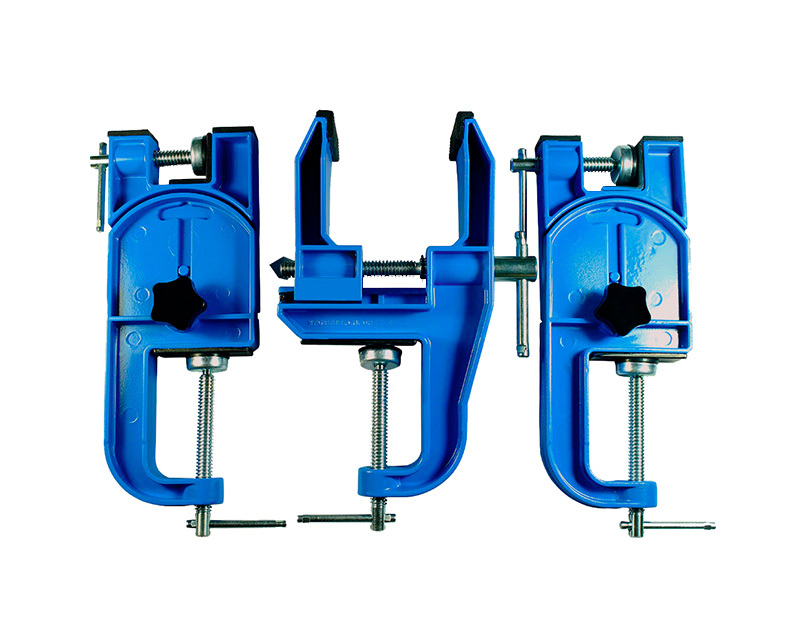 Center clamp jaw opens to accept skis 35-100mm wide underfoot. 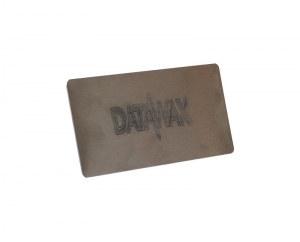 DataWax vices clamp to workbenches or tables up to 60mm thick. 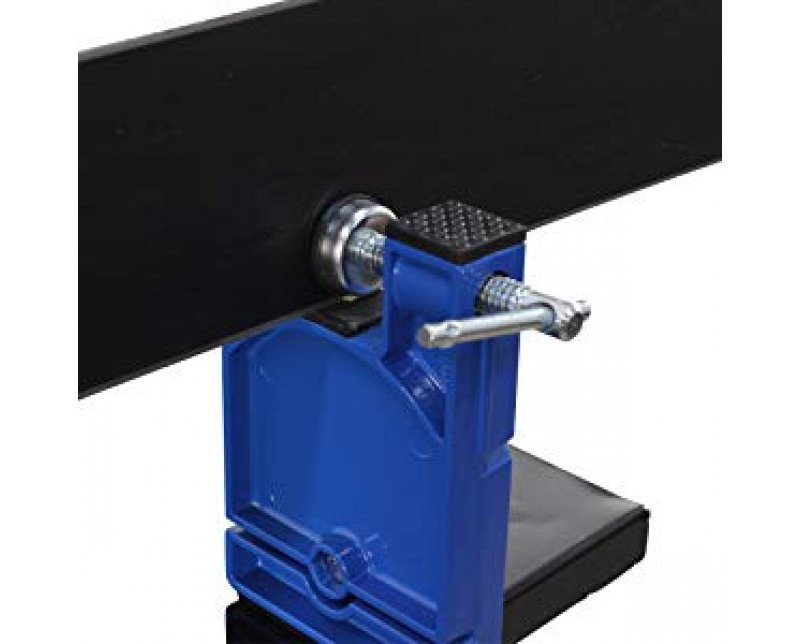 Includes two end supports that adjust in height from 130mm to 170mm. 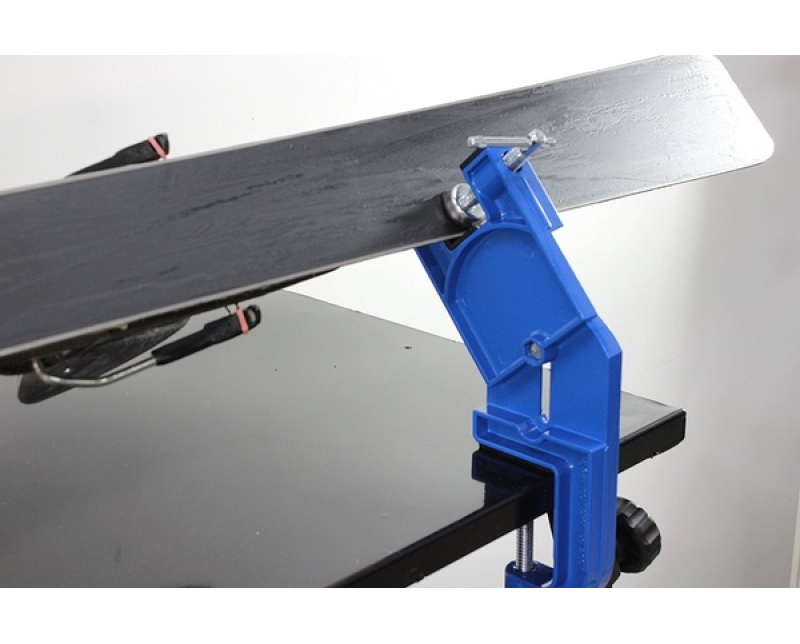 End supports feature independent clamps to secure skis for side edge work. Ends pieces can pivot up to 30 degrees for multiple angle settings. 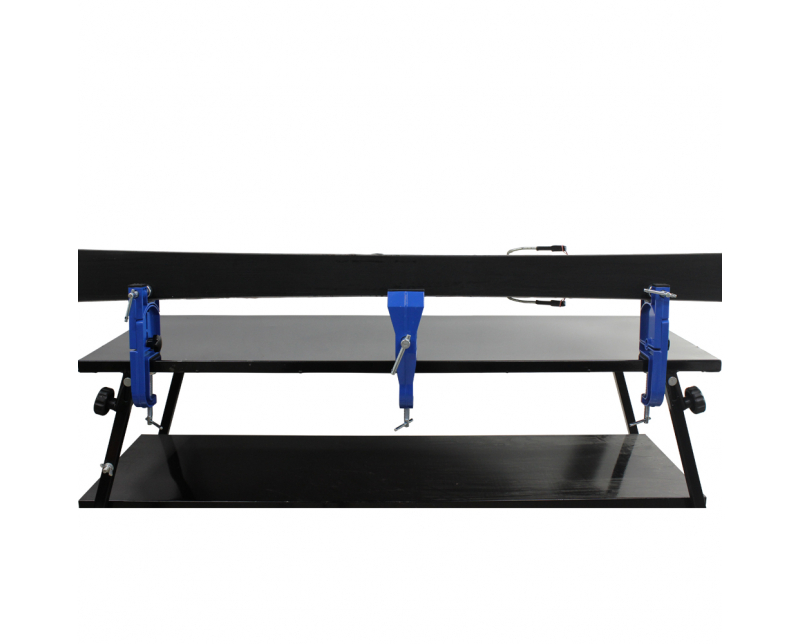 Can accommodate Apline, Nordic and Cross Country skis. Rubber pads on top of the jaws to rest your bases on. Srong and sturdy aluminium and rubber construction. Includes two brake retainers. 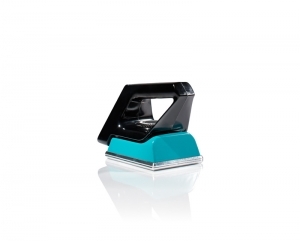 A vital tool to use to to finish off base repairs and collec..
A robust powerful, professional 1000 watt waxing iron. 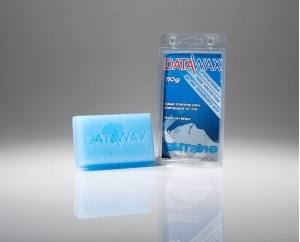 ..
DataWax Butane HP ski and snowboard wax is designed for hard..